Flutter is Google’s new framework for building beautiful native apps on iOS and Android from a single codebase. 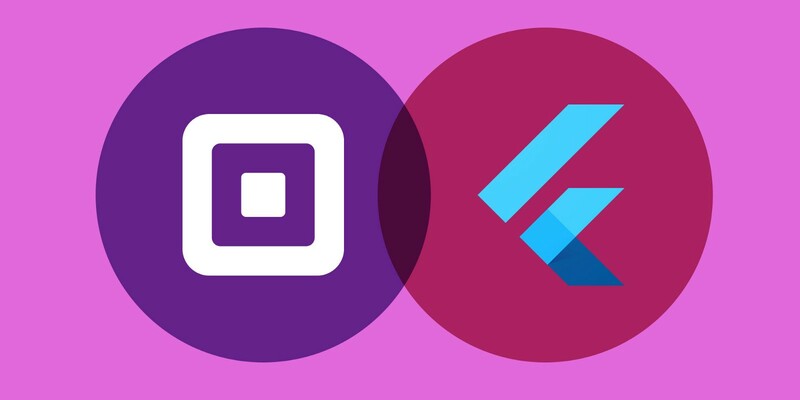 Today, we’re excited to announce that Square and Flutter have partnered to create plugins to take in-app and in-person payments from Flutter apps! We’re delighted to see Square delivering first-class payment services to Flutter apps. Flutter developers now have a great way to take payments from their apps with only a few lines of code. Square has been a fantastic partner to work with: they understand their customers’ needs well and have built a solution that we think will be compelling to many developers. Earlier this year, we launched the Square Reader SDK for in-person payments. With Reader SDK, you can quickly and easily take payments using Square hardware in your own iOS or Android app. Today we are announcing the Square Flutter plugin for Reader SDK. By adding a few lines of code to your Flutter app, you can now physically take payments using a Square Reader device. Just provide an amount and currency to the plugin, and your app will be able to take card-present payments with a swipe, dip, or tap. Find all of the available checkout parameters over on the GitHub repo. Hot reloading Reader SDK Flutter plug-in on Android simulator. At the Flutter Live event, we showed Collins Family Orchards’ custom Flutter app, which takes in-person payments with Square. Collins Family is a fourth-generation organic family farm that has been selling produce at multiple locations with Square for years. They loved using Square, but faced challenges keeping track of sale locations with vendors moving between several farmers markets. In order to track produce sold at each location, they created a custom, branded point of sale app that uses the Flutter plugin for Square Reader SDK. Using this location-aware app, they can see when and where they made their sales. With Flutter, Collins Family quickly created a beautiful app integrating with Square hardware to streamline their payments. Today, we are also announcing our Flutter plugin for In-App Payments. This feature doesn’t require any hardware other than your customer’s mobile device. With Flutter, you only have to write this code once for both iOS and Android. Square + Flutter are taking all the pain and complexity out of building apps with payments. Within your app, customers can enter their card number or use a digital wallet to make payments. 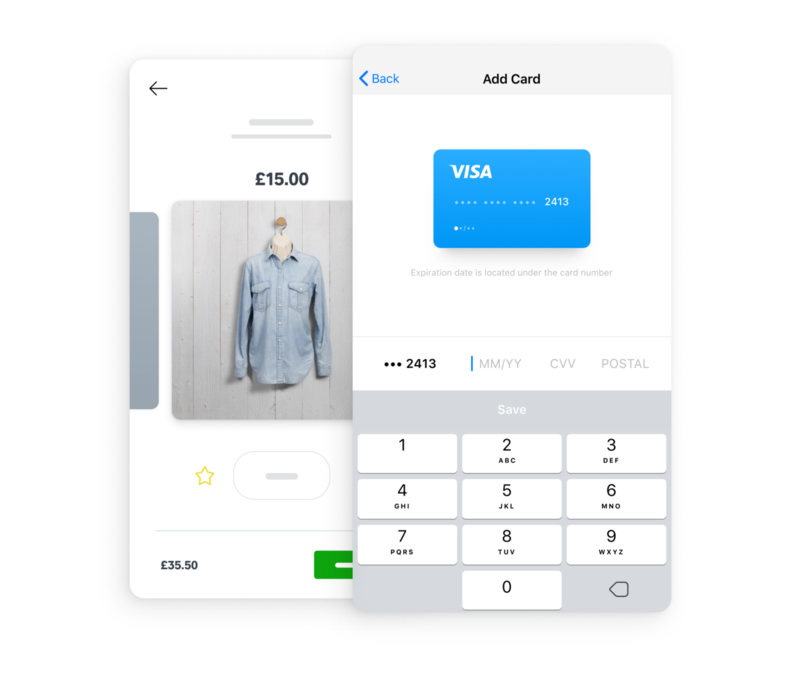 Add the In-App Payments plugin to your Flutter app, customize the look and feel, and leave the payments complexity to us. Our In-App Payments Flutter plugin supports popular wallets including Google Pay and Apple Pay (US-only for early access). We also support Card on File, which enables you to safely store cards post-sale to streamline the experience for future purchases. All together, this plugin makes it friction-free and seamless for your customers to purchase more from your Flutter app, resulting in increased conversions and sales. You can sign up here to get early access to take payments with Square from your mobile app. With Square Flutter plugins, your online, in-app, and in-person custom app payments can all report to a single place. As a Square seller, you’ll also get the advantage of a dedicated dispute management team and our fraud detection powered by machine learning. 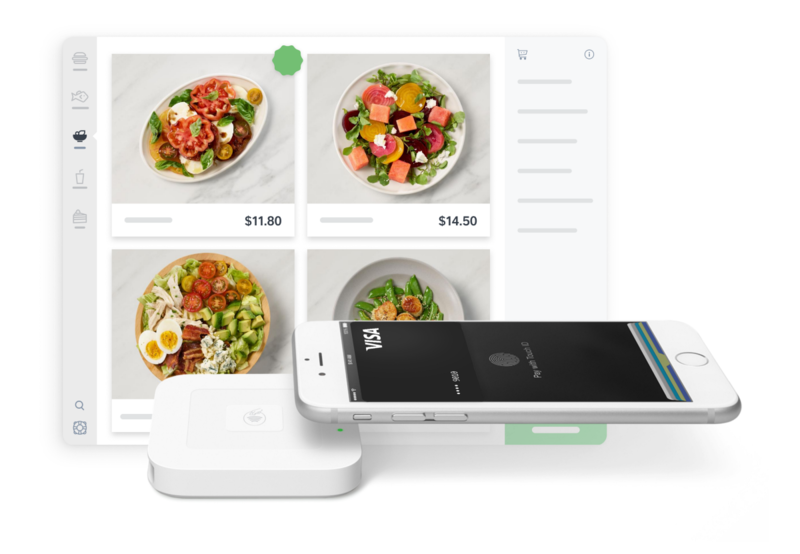 Wherever you’re taking payments, you now get the benefits of Square. We’ve been following Flutter for a while, and quickly fell in love with its combination of a fast development experience and beautiful output. Many of our customers have been asking us to produce Flutter plug-ins, and seeing the fast growth of Flutter, we knew that we had to make a priority of supporting it. Try Square Flutter plugins today. We’re incredibly excited to see what you’ll build! Tweet us at @SquareDev, join us in our Square devs Slack community, and sign up for our newsletter. Contributions are also welcome to our open-source GitHub repos. Unlisted Thanks to 胡晓 and Richard Moot.